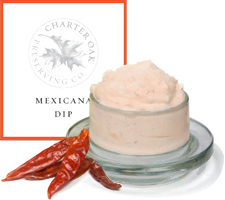 Great south of the border flavor as a dip for chips or seasoning, it is sure to please the most discriminating taste. Carefully blended with bold spices, it makes a perfect spice rub or seasoning for fajitas and tacos. Let your imagination create.